Mazes also happen to be an enjoyable way to work on vision skills, directionality, and critical thinking skills. 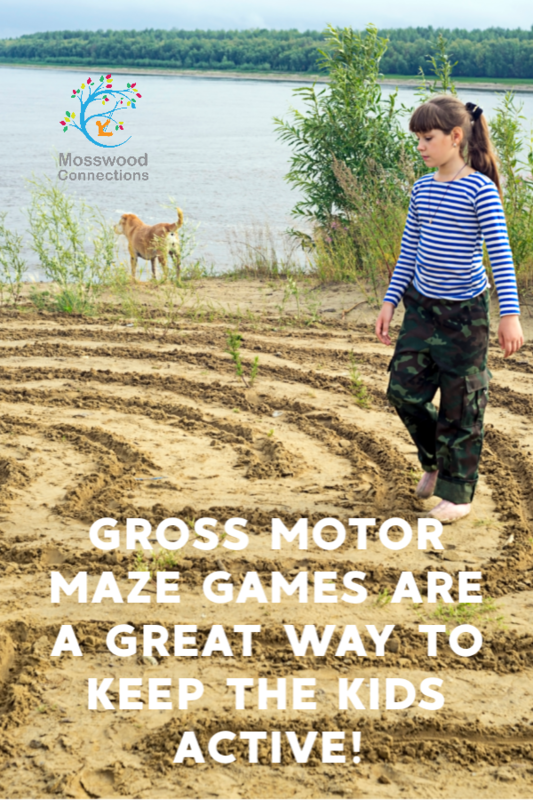 Gross Motor Maze Games are a great way to keep the kids active! Gross motor maze games can be super fun while building gross motor and vision skills. Giant mazes also give you the option to turn the maze into an obstacle course. You can have your maze go any way you want. We did a simple maze but sometimes we put things in the path that you have to step on or over. We have made chalk mazes that circle the house. The best part of an outdoor maze is that you just use what’s available. Once the maze is done we like to be silly. 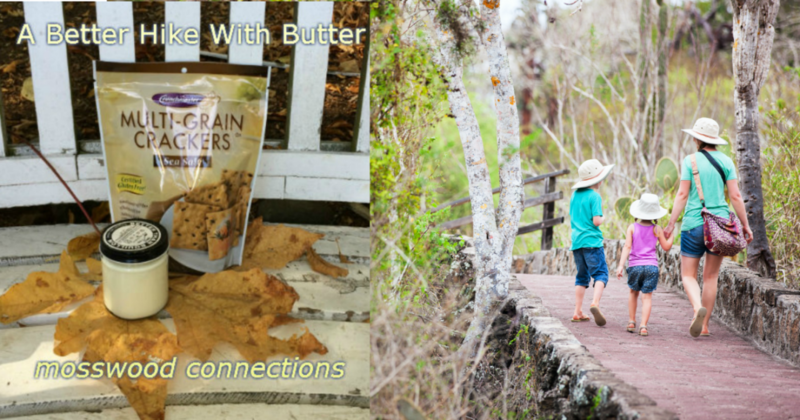 Sometimes we skip through the maze or go backward. You can have the children go fast and slow. Add music and dance through the maze. Any way you choose, it will be fun! Use the chalk (outside), the painters tape (inside) or the flour (on grass) and make a maze. 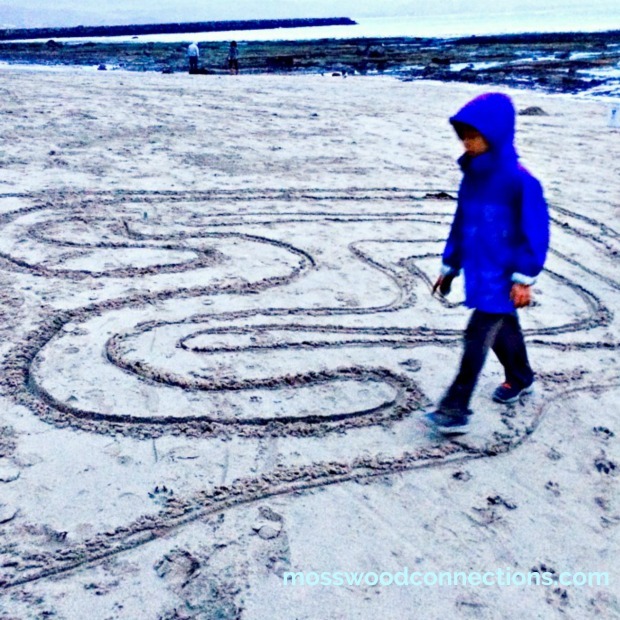 If you live near a beach like we do you can draw the maze in the sand. Clap your hands or play a drum and have them work their way through the maze to the beat. Vary the tempo between slow and fast. Put obstacles in the maze that they must go over or around. For added difficulty, blindfold the person walking the maze and have the other children direct them through. Turn a cardboard box into a fun ball maze! This is a great hand-eye coordination game for kids, as well as an awesome boredom buster since you probably have all these materials on hand. 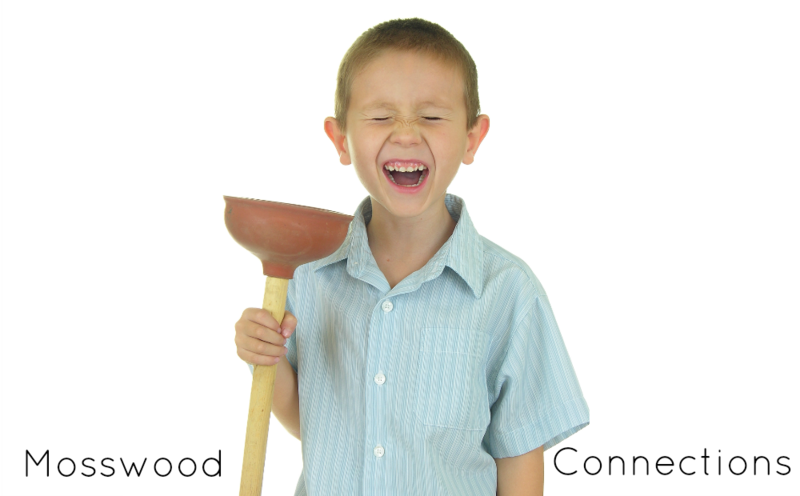 For full instructions visit Frugal fun For Boys and Girls. A super easy maze idea from Rachel Swartley is to use painter’s tape. That would be a good way to get the kids moving when they are stuck indoors. 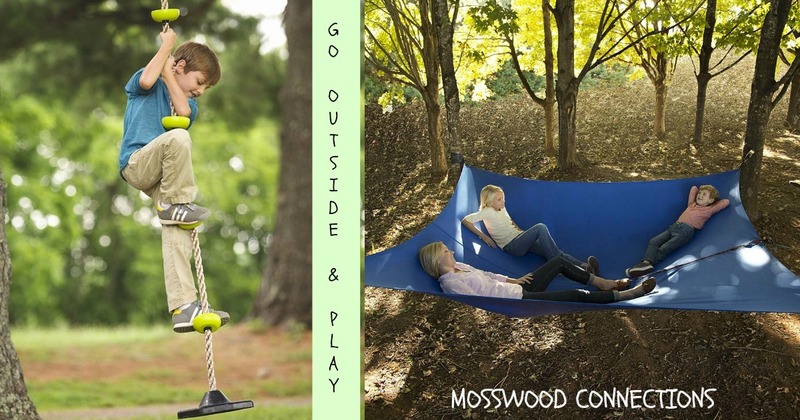 Test your skills by rigging up a string maze between some trees and challenging your kids to make it through! Great for practicing balance and coordination skills, you can read more about this idea at My Kid Craft. For a large variety of printable mazes visit Krazydad.com. If you really want to impress the kids try making this fun maze!